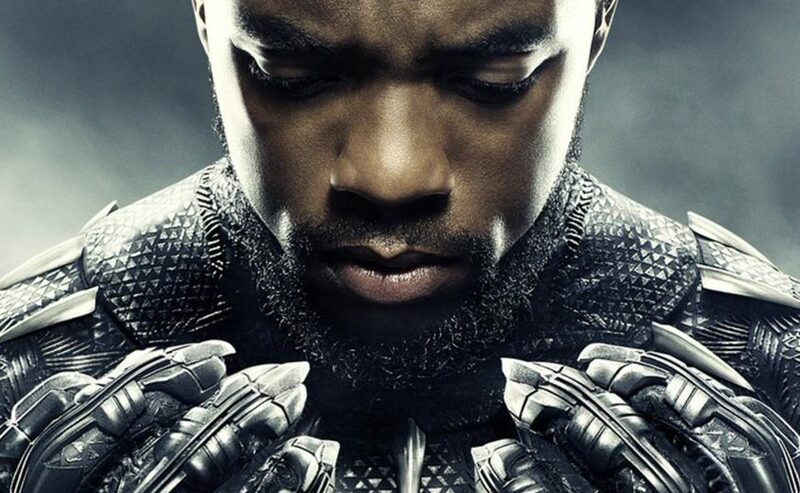 SHAFAQNA – Black Panther has taken the world by storm, experiencing box office success across North America, Europe, Africa and, to many in Hollywood’s surprise given a long history of rejecting films with Black leads, Asia. It seems the problem of those claiming Black Panther to be intentionally or unintentionally Islamophobic is inherently not an issue with the actual movie- it’s an issue with anti-Blackness that runs rampantly in many communities- including the South Asian Muslim community as well. As a South Asian Muslim, witnessing the backlash from my community to the film, made me recall how much work needs to be done collectively- in particular by those with privilege, to address anti-Black racism in our communities. Furthermore as a light-skinned South Asian Muslim woman who comes from two ethnic minorities in South Asia, I recognize that there are multiple systems of oppressions at play in our lives but these negatively impact lower class and lower caste peoples such as Dalits, dark skinned and Black South Asians descent the most. Furthermore, Black South Asians face discrimination on their lands and in their homes even though they have been in the region for centuries and are imbedded culturally in their respective areas as well. Over the centuries, many came as merchants and slaves brought by the Middle Eastern and Portuguese slave trades. Thousands call Karachi in Pakistan home, where they face socio-economic marginalization. Black South Asians are subject to multitudes of oppression – even at times being denied celebrating their histories and festivities out of fear for their safety. This history of class, slavery, shadeism and casteism intersects in ways that have been and continue to be violent for people on the subcontinent and abroad- but the histories are discussed seldomly, let alone in their entirety. There is also the troubled history of South Asian settlement on the African continent. South Asians have a long history of trade with Africans, as well as making a home in Africa, particularly on the coast of East Africa (Uganda, Kenya, Tanzania). Under British Colonialism, a large number of South Asians were moved to the African continent as indentured labourers or slaves in the late 1800’s and onwards and others came to the continent via trade. South Asians became part of the British racial hierarchy on the continent with White colonizers at the top, Black peoples at the bottom, while some South Asians fought for a place in the middle. Khoja Muslim Canadian author M. J. Vassanji, originally from Tanzania, explores this hierarchy in his work, along with the longing for lost homelands for South Asians who left East Africa because of post-colonial social upheavals and the actions of dictators like Idi Amin. There are examples of Gandhi requesting that colonial authorities maintain this racial hierarchy by not degrading South Asians by forcing them to share post office entrances, neighbourhoods or prisons cells with the “natives” of South Africa. For this reason, students in Ghana and even here in Canada, such as at Carleton University in Ottawa, are demanding that statues of Gandhi be removed from their campuses. These biases and perceptions continue to go unchecked within our communities on a communal, familial and individual level here in Canada, leading to harmful comments, actions and articles by South Asians that act to maintain the marginalization of Black peoples in Canada and abroad. 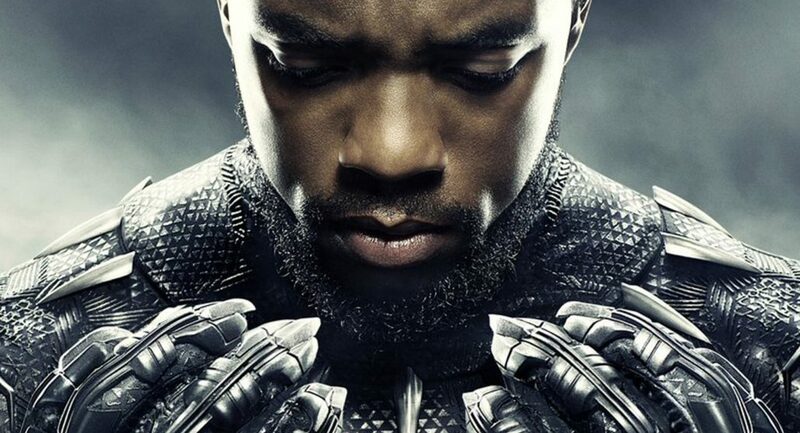 It seems that some South Asian Muslims were writing out of disappointment about feeling that Black Panther marginalized them and all Muslims, but these same people are often silent when faced with the ways their words and actions continue to marginalize Black peoples, both Muslim and non-Muslim. In the current context of where conversations around community and inclusion are more important than ever, actions like these demonstrate both willful ignorance and injustice. Islamophobia is a very real phenomena that is rampant in the world right now- this can be seen from the Quebec Mosque shooting last year, Muslim Bans and anti-Muslim Lynchings in India and Sri Lanka. Here in Canada, the Somali community who are often at the vanguard of activism for the most marginalized, is fighting for Justice for Abdoul Abdi, a victim of the anti-Black racism and Islamophobia of the child welfare system, who was repeatedly failed by Canadian systems and now faces deportation. Islamophobia has very real consequences and is alive more than ever- instead of creating issues around perceived Islamophobia, maybe our communities should look inwards at who is affected the most by Islamophobia and why. Focusing on how popular culture affects and contributes to Islamophobia is valid- but creating false narratives of Islamophobia is not what the Muslim community needs right now. What we need is to be standing up for and centring the most marginalized in Muslim communities as they are facing the greatest negative impact from Islamophobia. Now is the time to strengthen our communities from within, this means challenging the way our own biases and prejudices weaken our ability to work effectively across the diversity of Muslim communities and in solidarity with other marginalized communities in Canada. Grappling with our own anti-Black racism and shadism is a good place to start.